The Indonesian Archipelago is the home to many coffee-producing islands. Sumatra, Java, Sulawesi (Celebes), Timor, Papua New Guinea, and Bali. Sumatra is the Indonesian coffee we have on hand at all times. Processing methods and flavors have been moving toward a higher-acidity, fruit-forward taste over the years. 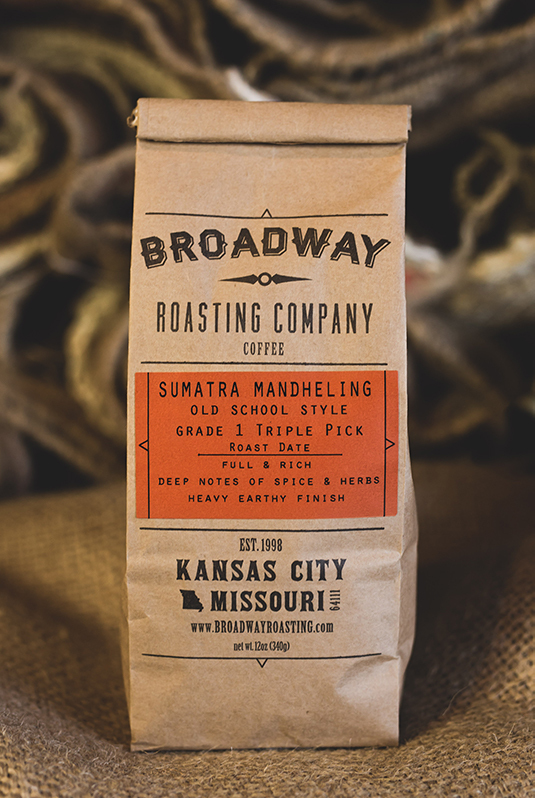 We prefer the traditional Sumatra flavors with an old school herbal aroma, think Woodstock… This coffee is full-bodied, and earthy, with just enough development in the roaster to lower the acidity without taking on any degree of roasty bitterness. A bold coffee for sure. Indonesians are much more exotic tasting than Central American coffees.